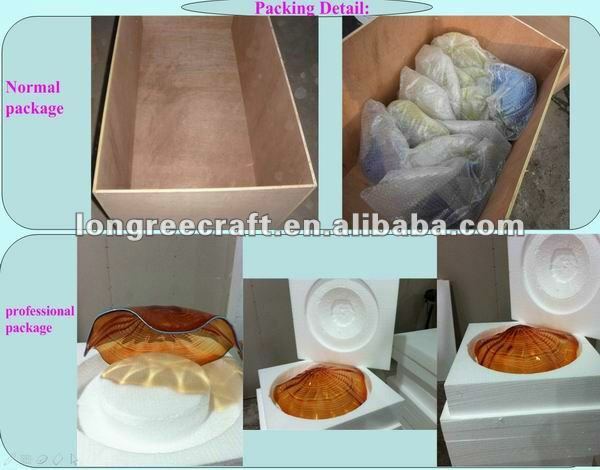 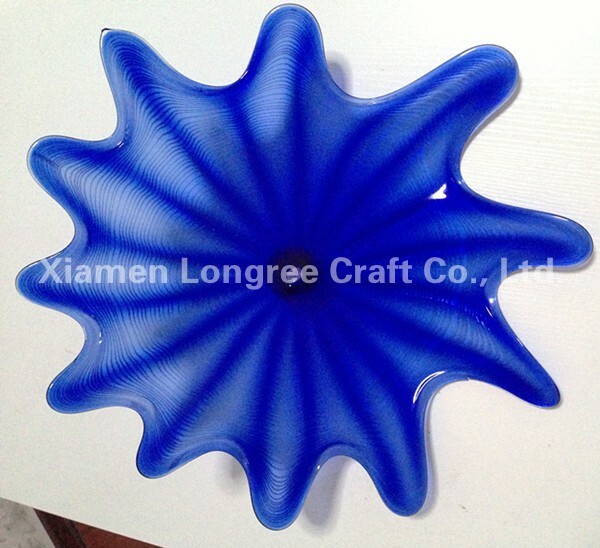 You can choose any color as you like according to our color palette, and the size can be customized as well. 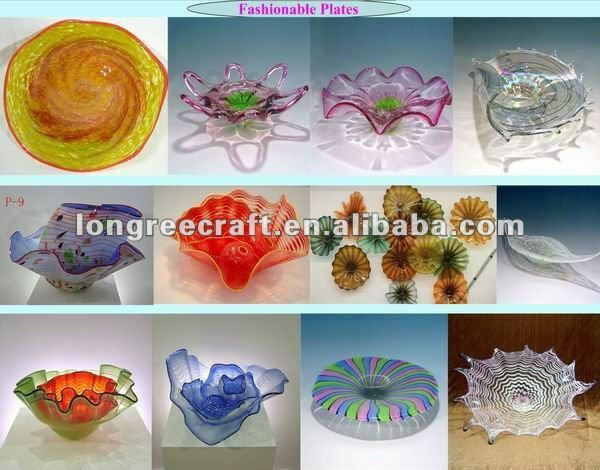 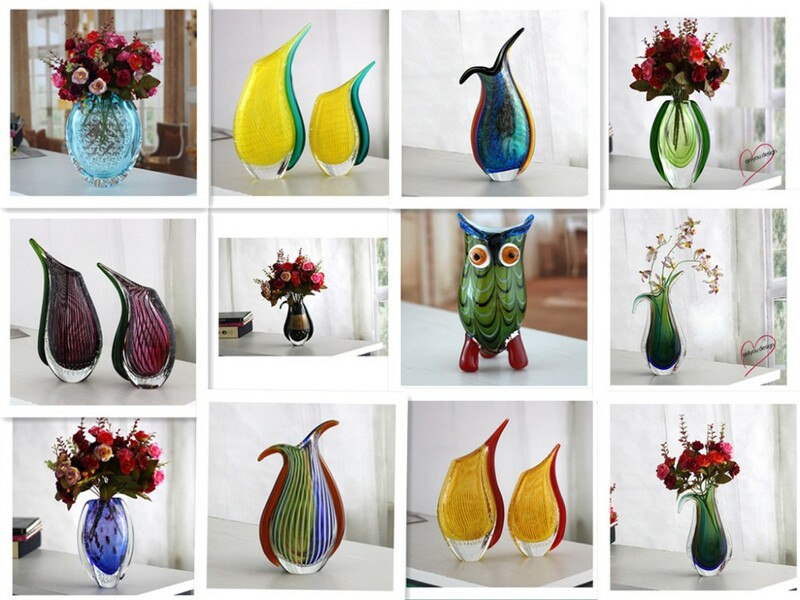 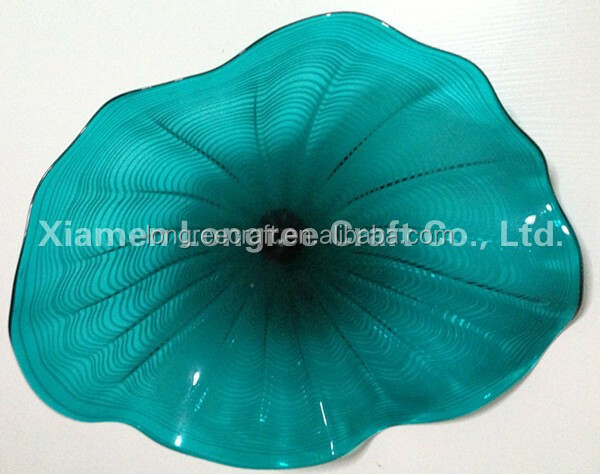 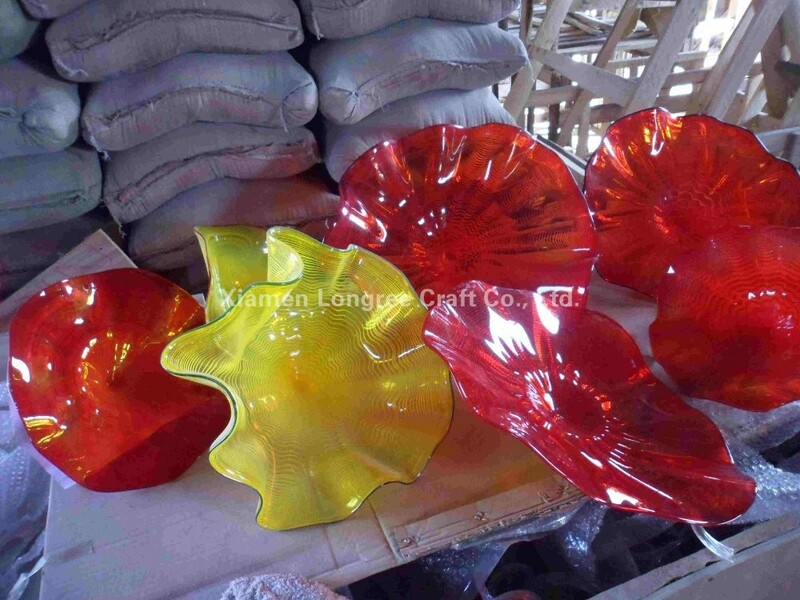 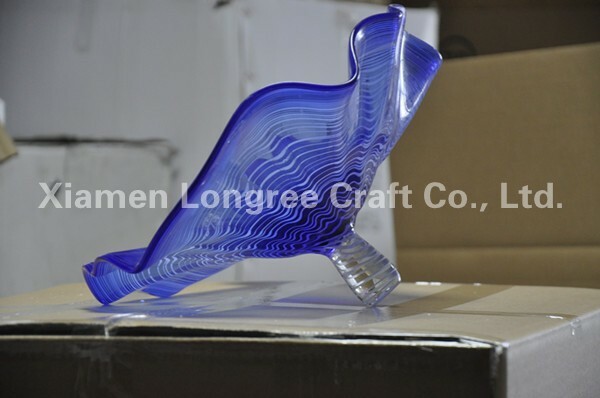 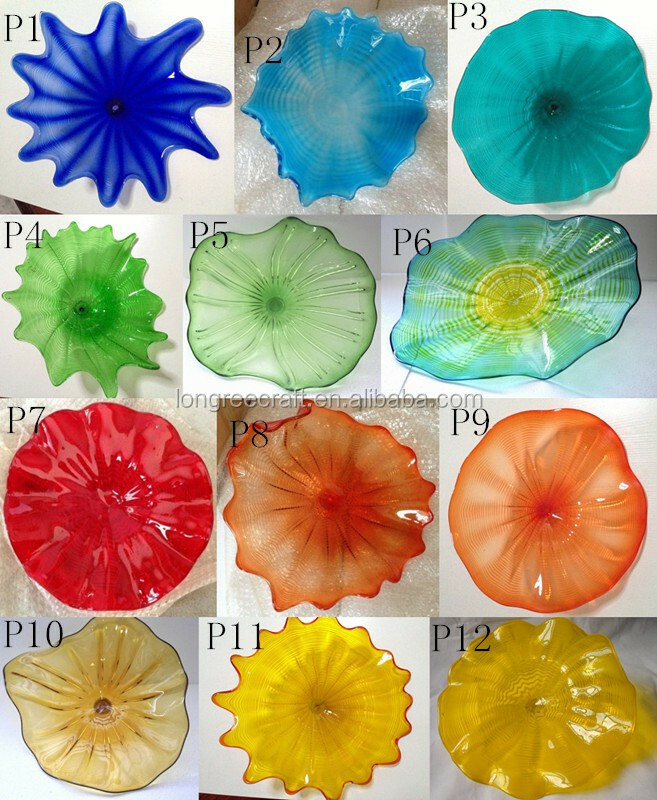 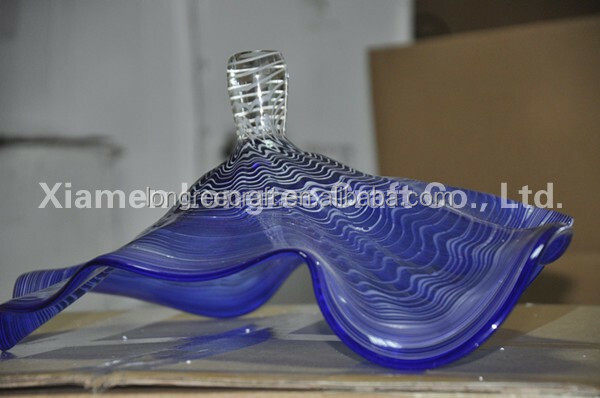 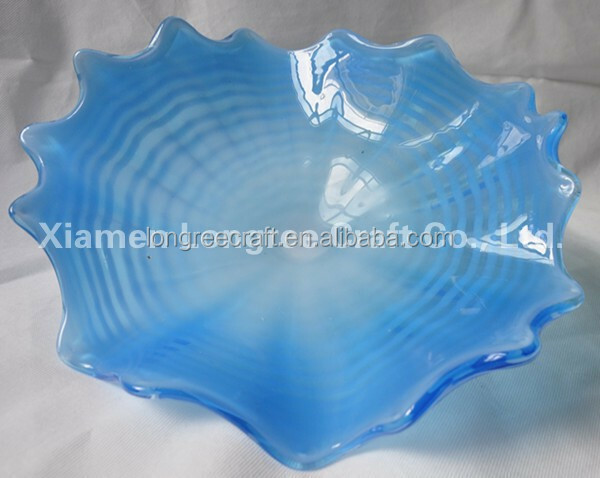 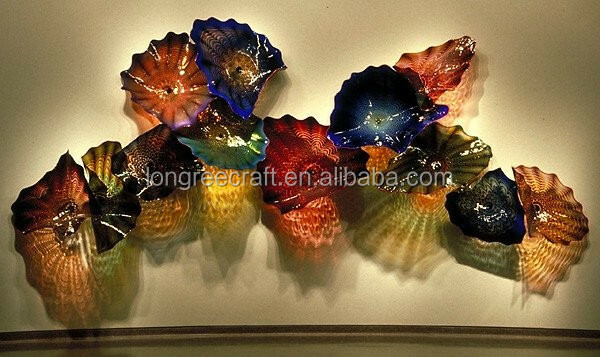 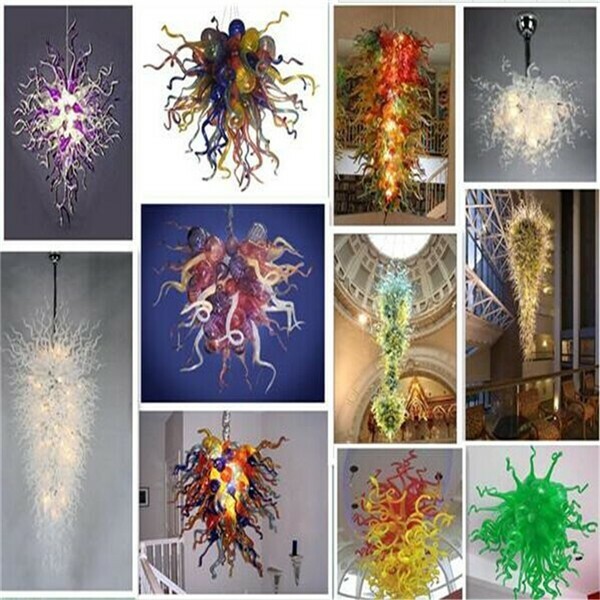 Longree Glass Art is an experienced independent retailer and wholesaler offering a large selection of affordable hand blown glass art with free shipping all over the world. 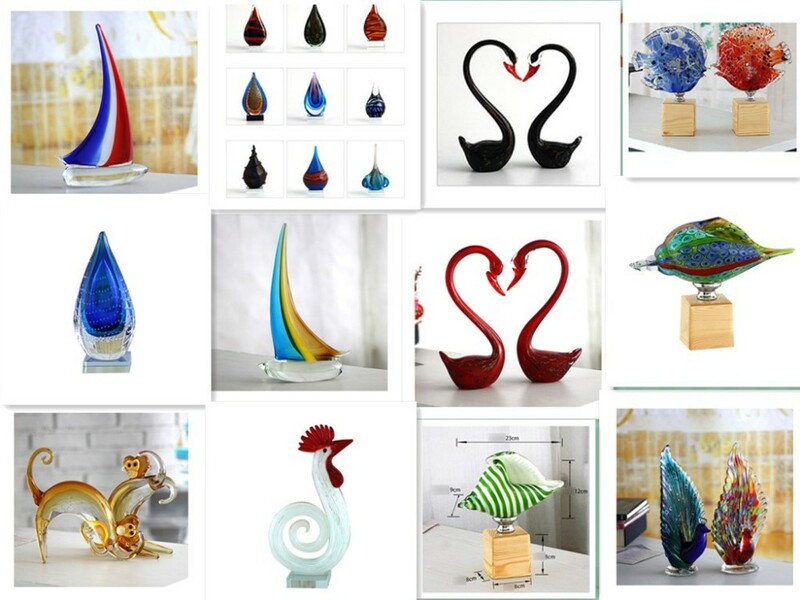 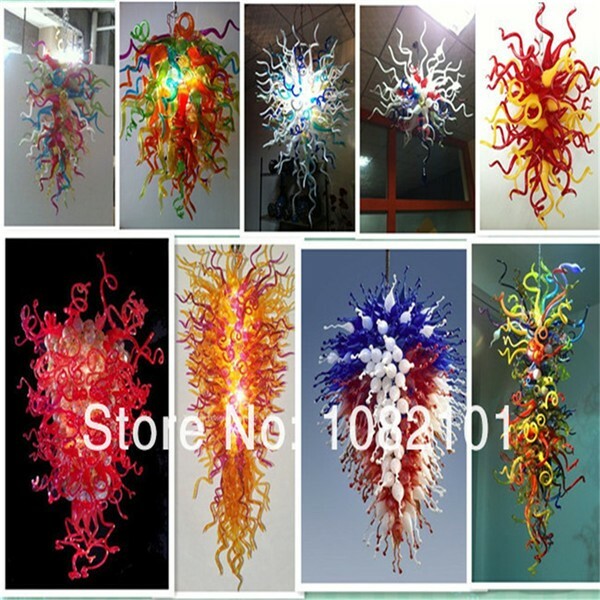 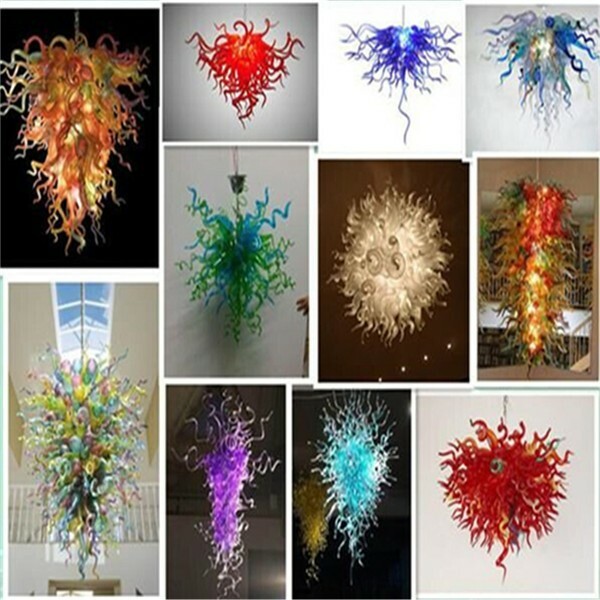 We specialize in Glass Art Chandelier, Wall Art Glass, Vases, Sculptures, Resin Craft, Wine Rack, Wall Colck, Plates, Gifts and Figurines for both wholesale or retailer.